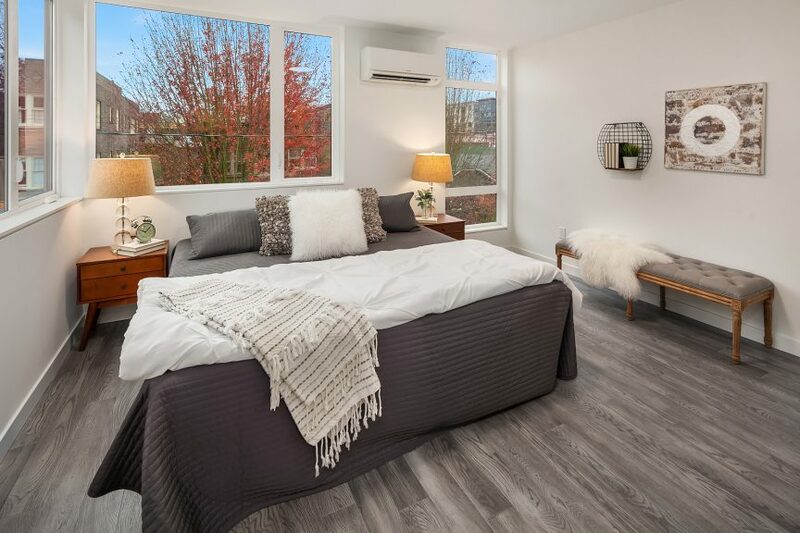 Heads up, this is a sponsored post. 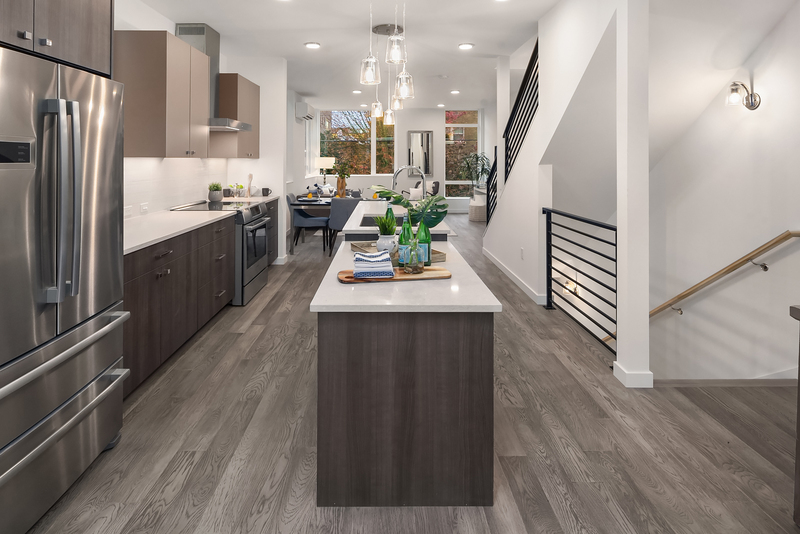 Oncore Townhomes is a community of 8 urban townhomes located in the sought-after Capitol Hill neighborhood. 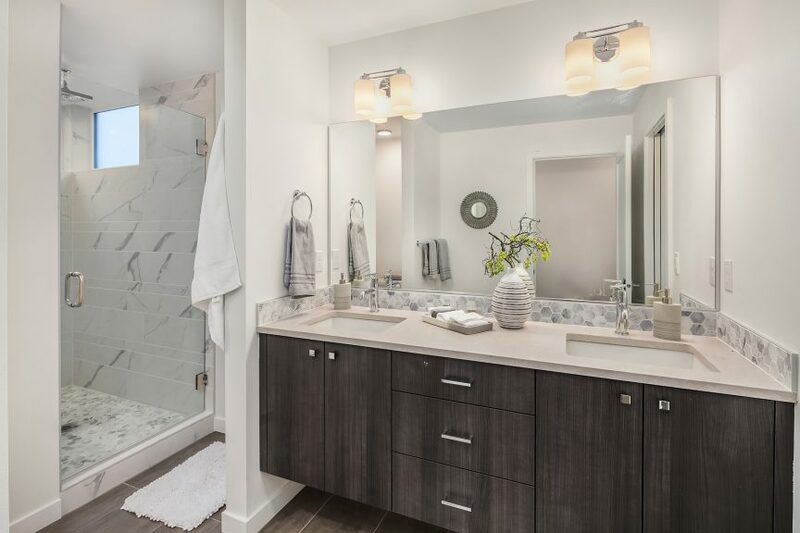 Built by a preferred builder partner of Isola Homes, Oncore Townhomes feature a bevy of modern fixtures and finishes. 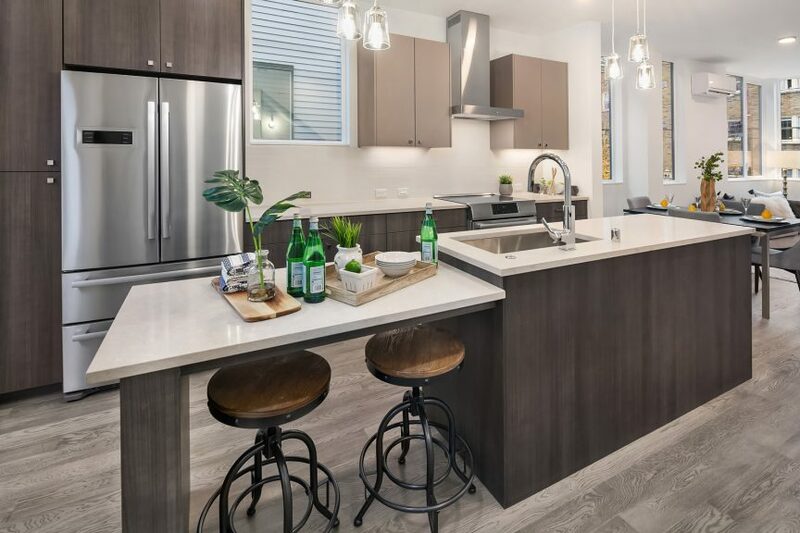 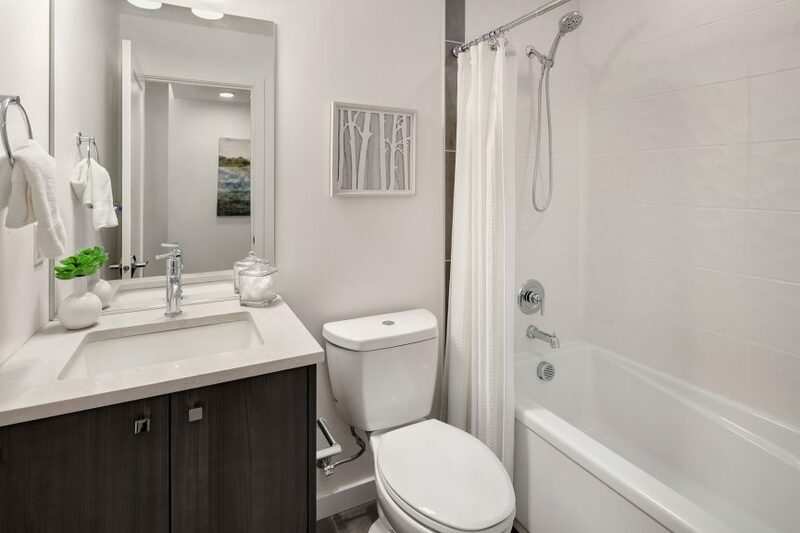 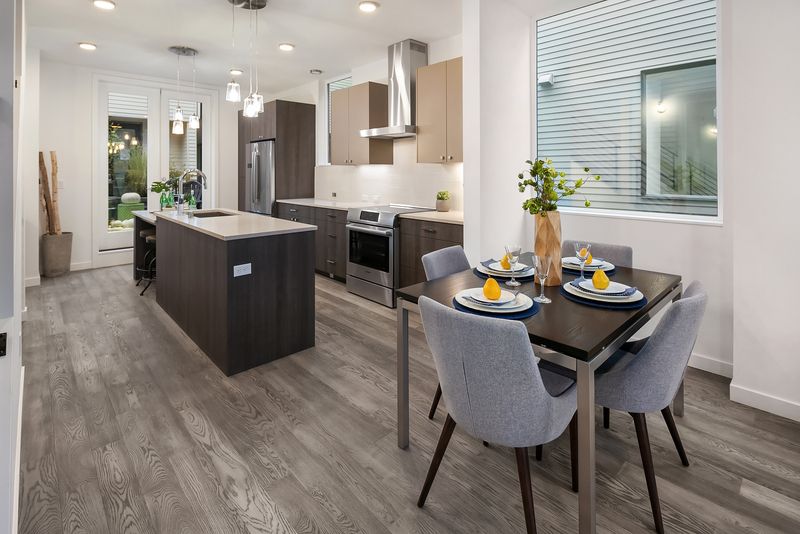 Inside each unit, you’ll find stainless steel Bosch kitchen appliances, slab quartz countertops, an ultra-large capacity LG washer and dryer and hardwood flooring in the living areas. 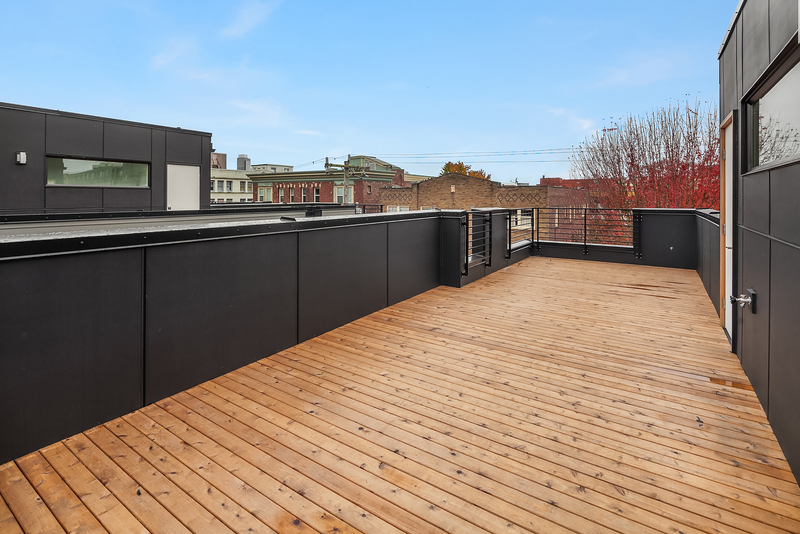 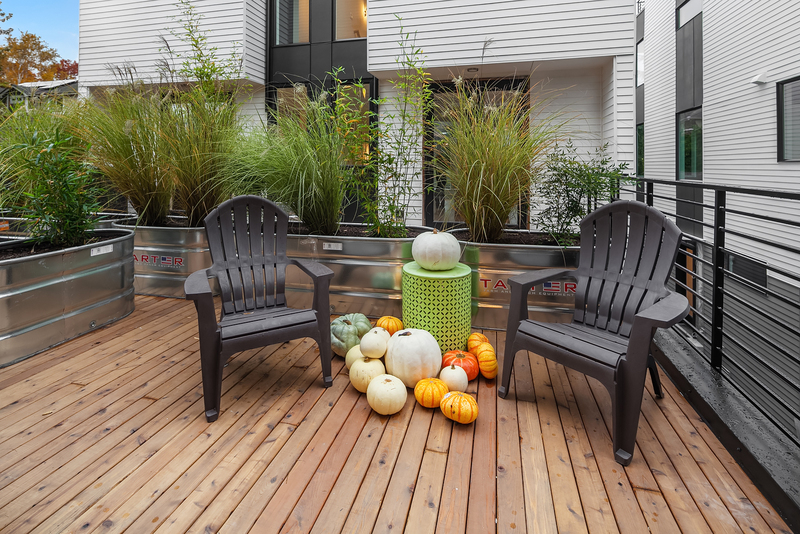 In addition, each Oncore Townhome has a semi-private deck area off of the kitchen and a spacious, private rooftop deck. 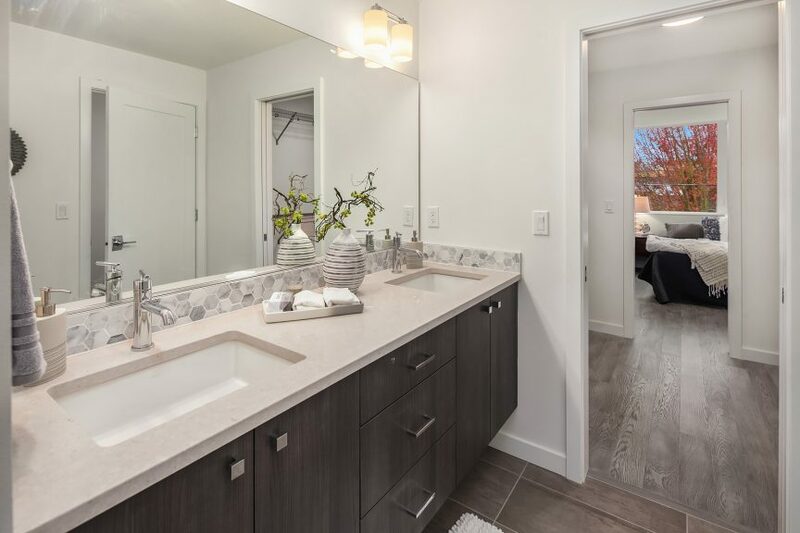 They all have 3 bedrooms and 1.75 baths, with floor plans starting at 1,470 approximate square feet. 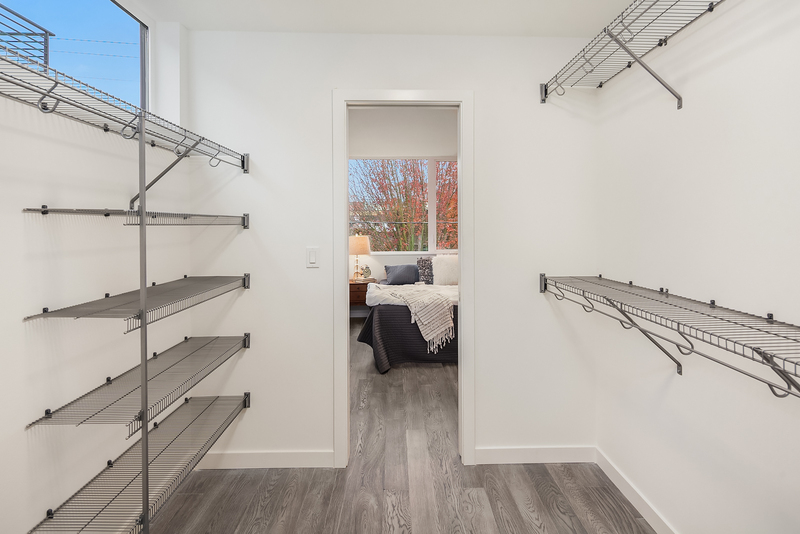 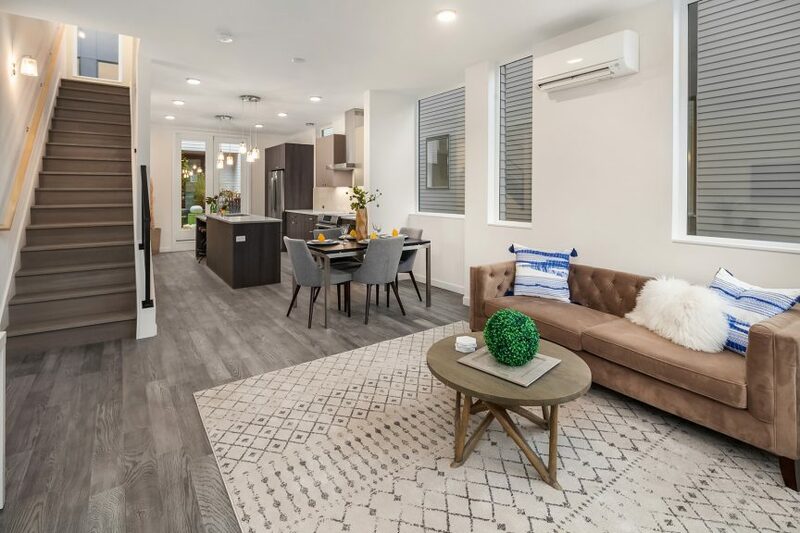 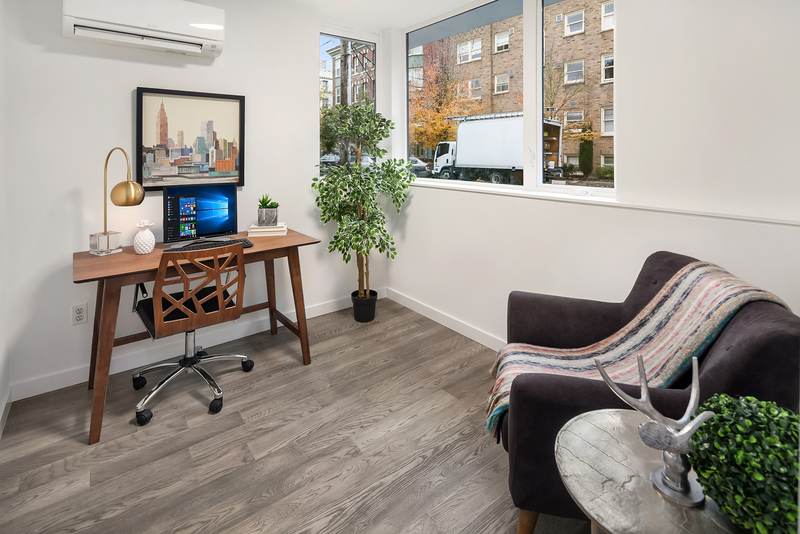 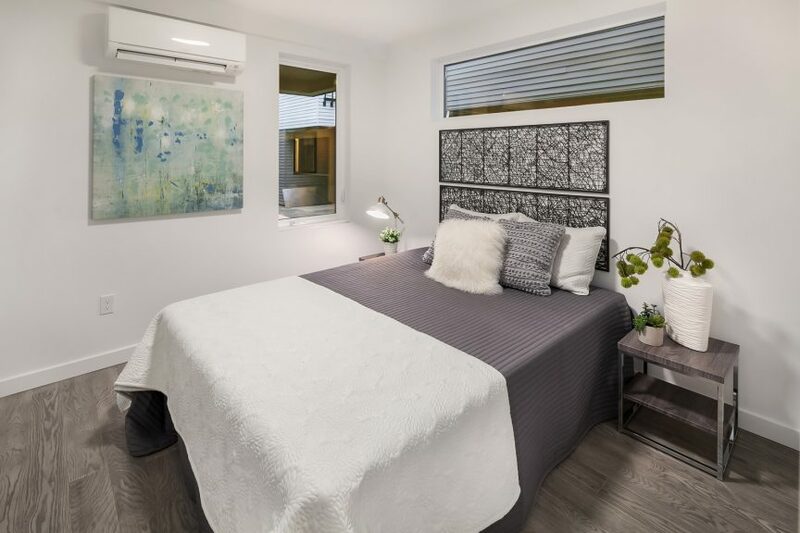 While Oncore Townhomes have a lot of wonderful amenities, their unbeatable location (on 10th Ave East between Republican and Harrison Streets) makes them that much more appealing! 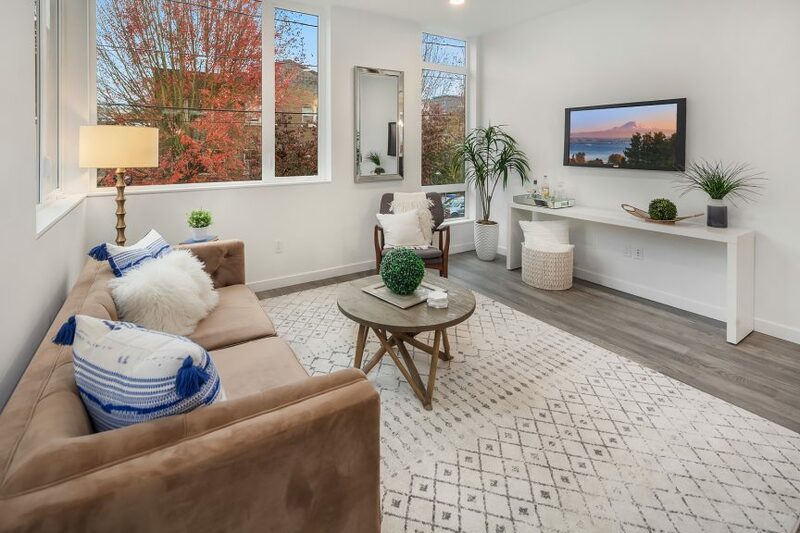 With a walk score of 96, you’ll find just about everything you need nearby. 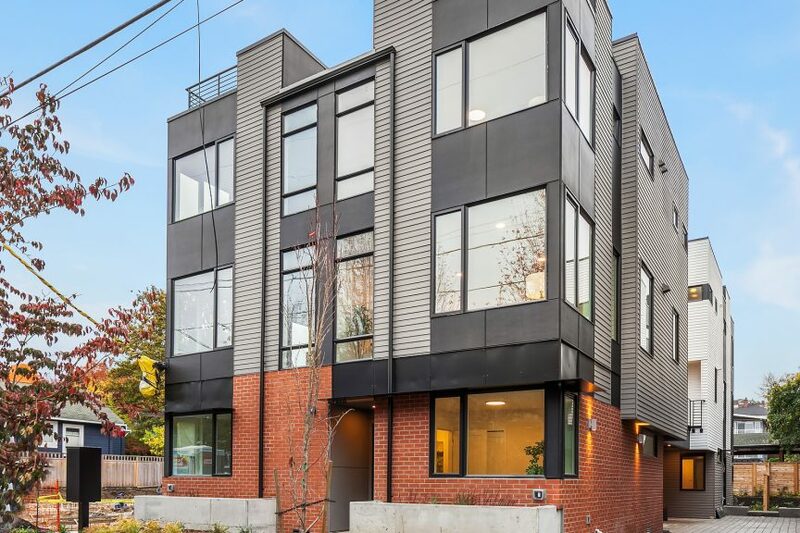 Just one block over, on Broadway, there’s a variety of restaurants and bars as well as a grocery store and gym. 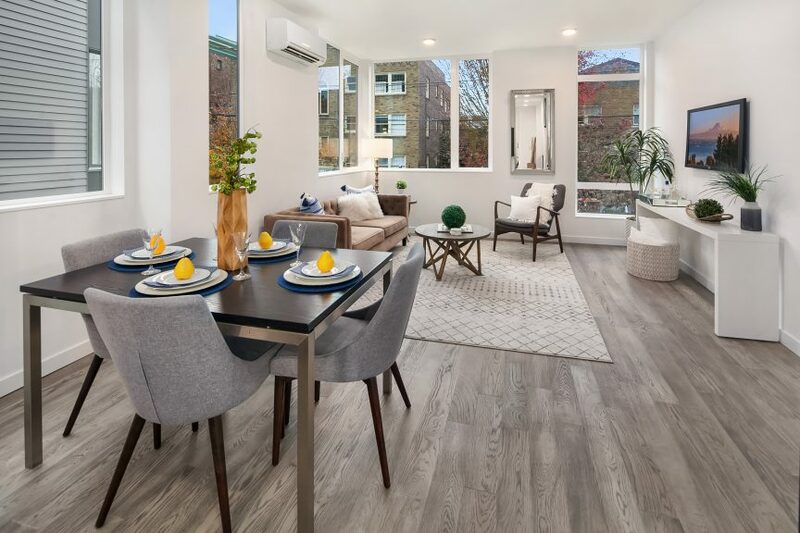 The Capitol Hill area itself is full of great opportunities for recreation, shopping, and entertainment – many of which are within an easy walk of Oncore Townhomes. 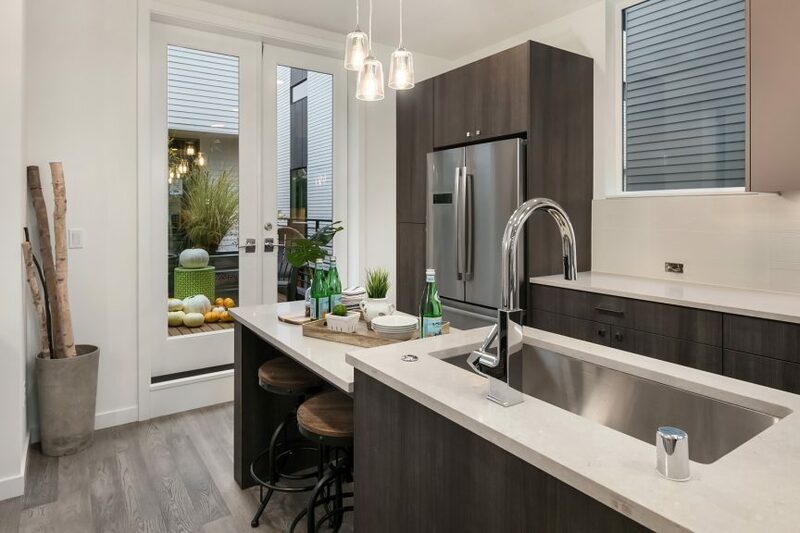 Look for Oncore Townhomes to be officially released in early November. Be the first and schedule your showing today by calling 206.673.3427! 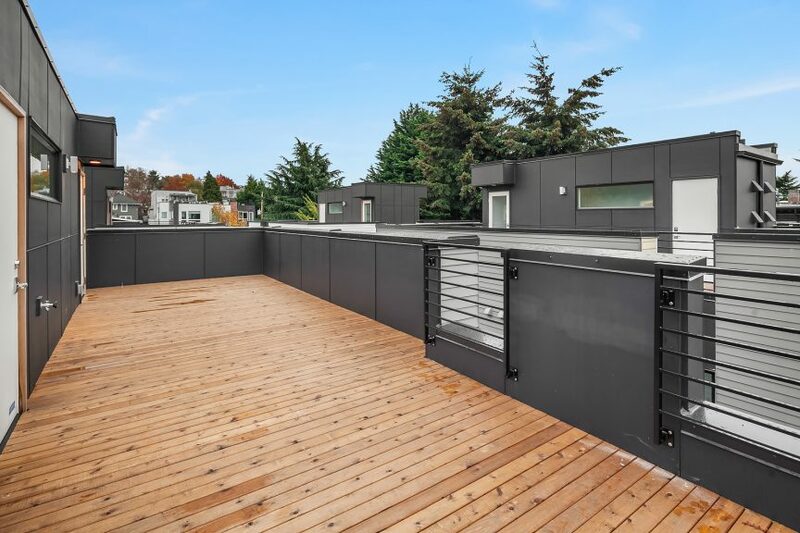 Looking For the Ultimate Lakefront Living in Eastlake?